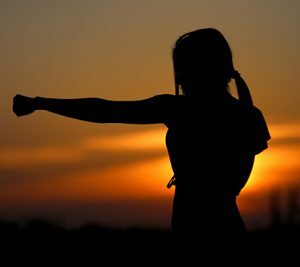 Proper training in self-defense and survival skills can save your life and those around you, and a well-rounded base of skills is knowledge that can be applied to many unexpected life situations. To be a safe and responsible gun owner, one must learn safe gun handling, marksmanship and the proper mindset. Gun handling and marksmanship come only with practice, practice and more practice. The Black Lodge program supports firearms training, available through NRA-approved instructors and ThunderStrikes Productions. The Black Lodge also supports wilderness and urban survival courses. These courses are also available through schools such as Tom Brown Jr’s Tracker School, Ancient Pathways, Reevis School of Self Reliance, and many others throughout the U.S., Canada and around the world.